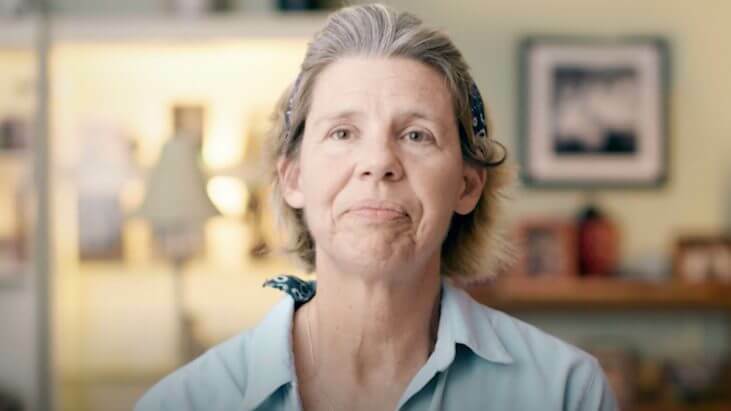 Judy Perkins was diagnosed with early-stage breast cancer in 2003. Then in 2013 it came back metastatic. Judy was disheartened after her diagnosis, but she went out of her way to be an advocate and find the best possible available treatment. After participating in groundbreaking trials Judy is back on her feet and more active than ever.